What is the meaning of “hollowing” in this sentence? What is the meaning of hollowing in this sentence? Mr Haldane: “Jobs were effectively taken by machines of various types, there was a hollowing out of the jobs market, and that left a lot of people for a lengthy period out of work and struggling to make a living. Usually the transitive verb "hollow out", when used figuratively, means to remove core functionality or features from something, and from the little context you've given it seems that what is being referred to is the core role human beings play in commerce and manufacturing. AI is eliminating many of the core roles that humans serve in. The department has been greatly underfunded and many of its programs have been hollowed out. hollowing out would be the gerund formed from that phrasal verb, referring to the process of being hollowed out. A log is hollowed out and formed into a canoe. 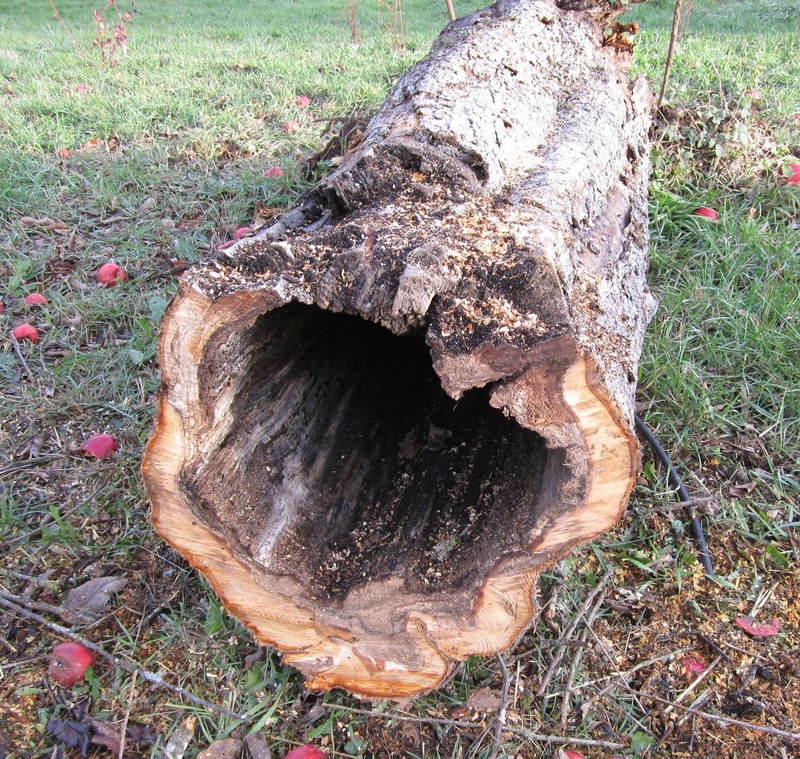 A hollowed out tree trunk looks okay from the outside, but has no actual strength, because the wood has rotted away. An organization can be hollowed out in the same way, and often by design. In the case of Artificial Intelligence and mechanization of the economy, the “solid wood” of unassuming manual and clerical workers is replaced by machines. What is the meaning of 'is' in this sentence? What is the meaning of “tank” in this sentence? what is the meaning of this sentence in that context? What is the meaning of this sentence from Inorganic Chemistry? What is the meaning of “momentarily” in this sentence? What is the meaning of 'industrial dominance' in this sentence? What’s the exact meaning of this sentence?